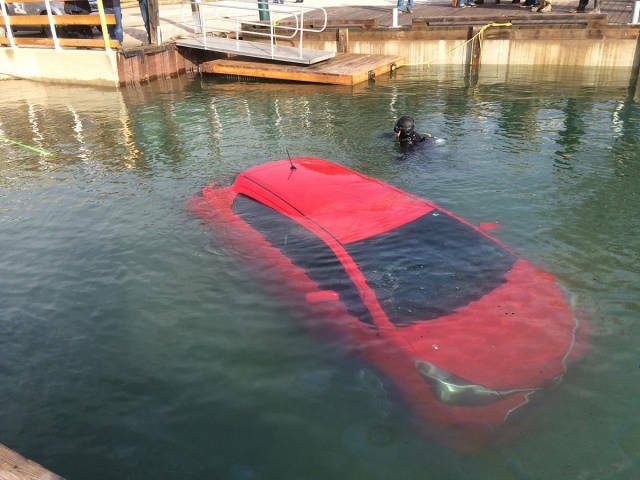 A 23 year old woman from Canada was driving in a fog during nighttime using directions from her GPS. 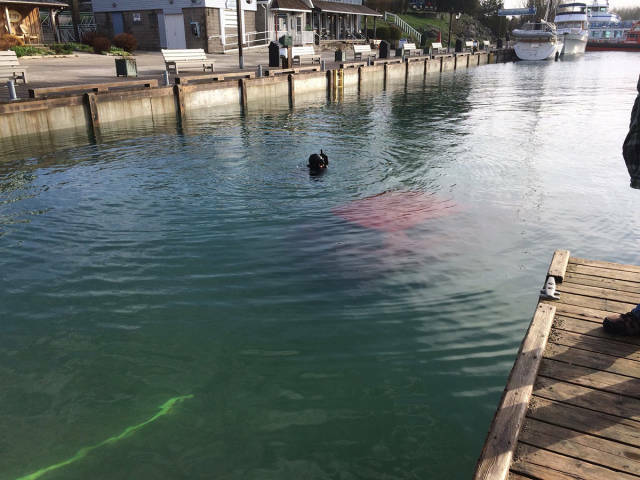 Apparently, they were a bit faulty as it lead her into Lake Huron in Tobermory, Ontario. 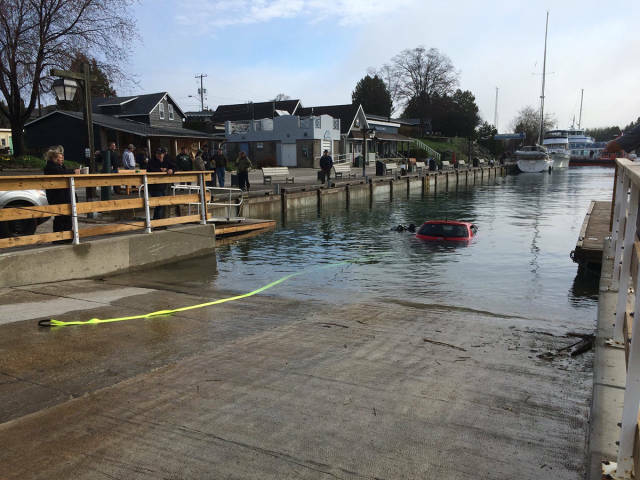 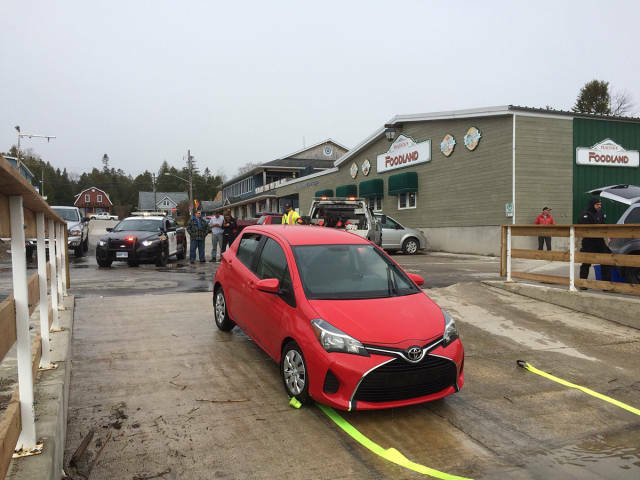 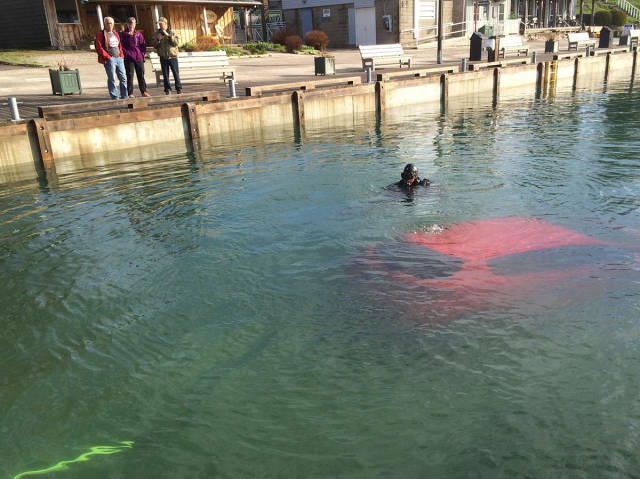 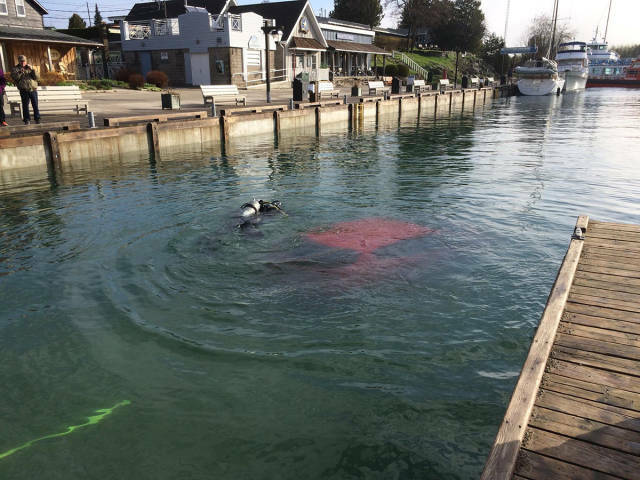 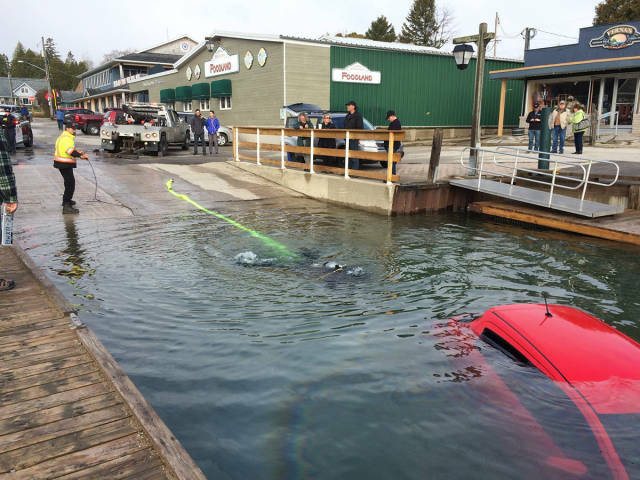 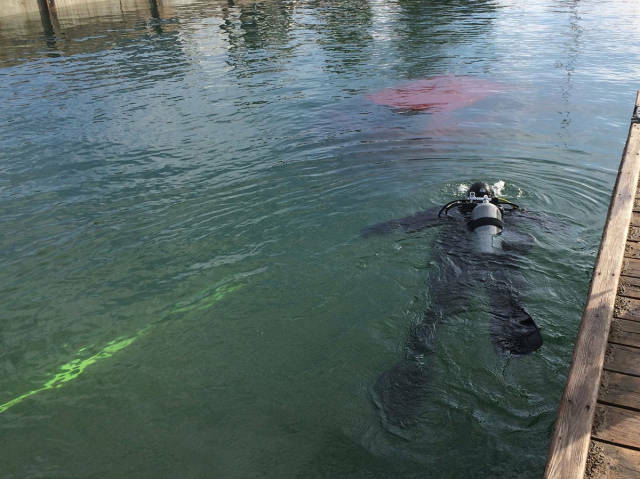 The woman was lucky as she had time to roll down the window, take her purse and get out of the car before it started to sink. 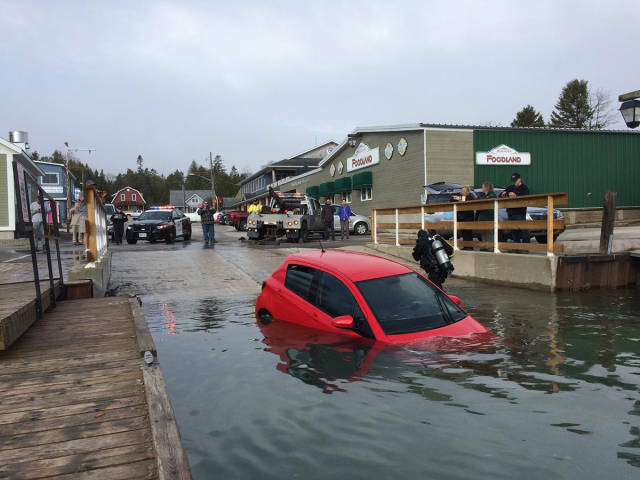 Thankfully no one was seriously injured. 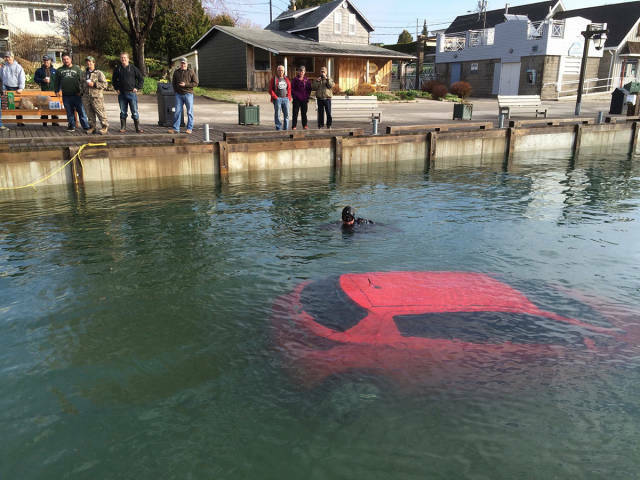 3 responses to "Here Is What Can Happen If You Trust Your GPS Unquestioningly (10 pics)"